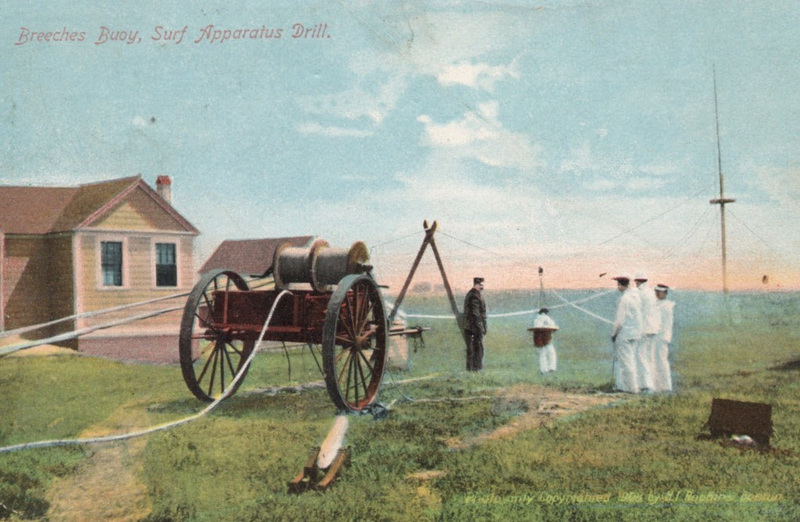 Welcome to Life Lines the monthly newsletter for our members, and also our fans who are not yet members of the U.S. Life-Saving Service Heritage Association. For those of you reading and have yet to join, “What are you waiting for?” A new year is here and you too can be part of the adventure as the organization publishes our station inventory link and our new venture to create a “Surfmens’ Data Base.” Your membership will get you access to both of these data bases. If you would like to join please go to http://uslife-savingservice.org/join-donate-support/ and let’s get started. Before the news is provided if you are someone who likes to develop monthly, weekly, or daily blogs and would like to take over as “news editor” of Life Lines please do so at http://uslife-savingservice.org/contact/ and I will be happy to get you started. The process is simple, there is web support, if you can handle a word processing program and know how to clip and paste and attach web links, this may be the volunteer opportunity for you. Your email will be added to the board’s list so that you too will be the first to read stories to select for each Life Lines posting. You can set your own schedule, publish as much as you want and as frequently as you wish. The minimum is at least once a month. S.O.S. 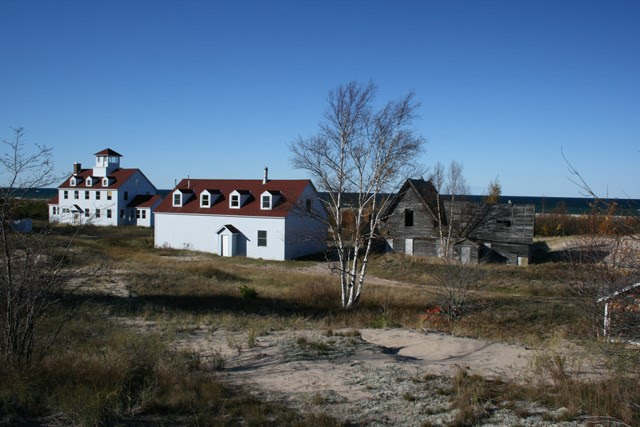 Vermillion has been working with the Grand Traverse Conservancy and the local communities to stabilize and save the 1876 Vermillion Point Station in the Upper Peninsula, Michigan on Lake Superior. The volunteer group, S.O.S. Vermillion, had a work session on September 23 & 24. The group of volunteers tore off two deteriorated non-historic additions in preparation for restoring the original U.S. Life-Saving Service station building. The volunteers were able to salvage some of the materials and stored them for future repairs. Volunteers patched holes in the walls and installed more air circulation vents to keep moisture from building up inside the structure. Volunteers were excited to see original details, colors, and historic materials emerge that will assist in restoring the structure at a later date. The project identified for 2018 will be the removal of the larger non-historic addition, returning the station to the original 1876 footprint. Watch the website and future Life Lines for more information. If you are a member you received a notice in your inbox. If you are not a member, please consider joining our group. Be the first to get the news, and we would like to see you in North Carolina and personally welcome you to the organization. Here is the link to sign up as a new member http://uslife-savingservice.org/contact/ so it will be easy for you to join.